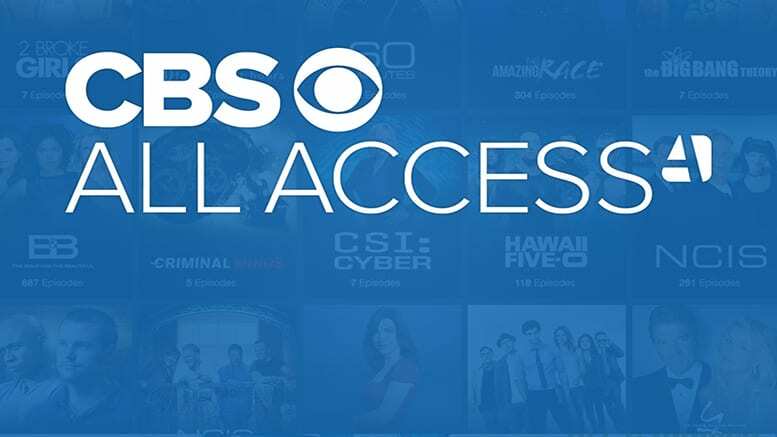 CBS All Access is the official streaming service of CBS. Most areas of the country will receive a CBS live stream. You’ll also have access to the CBS on-demand library with over 10,000 episodes of CBS shows and events. Get 7 days free. Hulu with Live TV starts with the classic Hulu on-demand service. Along with thousands hours of on-demand content you’ll have over 50+ channels of live television including many local and national channels. Get 7 days free. fuboTV is a popular streaming option if you’re a sports fan. Start with 70+ channels including many regional and international sports channels or add more. Get 7 days free. Some people watch the Super Bowl for the game. This year that means they will be watching the Patriots vs Rams. Others stick to the Super Bowl for the halftime show and the commercials. 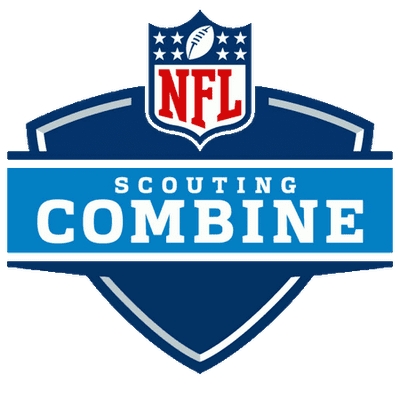 Whether you watch the show for the game, the extras, or both, you need a way to watch Super Bowl LIII. There are several ways to watch the Super Bowl online using an Apple TV and other devices. This particular guide will focus on how to watch the Super Bowl on Apple TV. The Super Bowl will air on February 3 with a kickoff scheduled for 6:30 pm ET. The game will be broadcast live on CBS. You don’t need cable to watch CBS. However, if you want to watch the Super Bowl on Apple TV, you will need a streaming service to do it. The following options will allow you to pick up the Super Bowl live stream on Apple TV. The steps for watching the Super Bowl live stream on Apple TV are simple. Choose the right service for you – You’ll need something compatible with Apple TV, which are all listed below. CBS All Access is a streaming service exclusively dedicated to CBS programming. Most of the country will have access to the CBS live stream. An on-demand library is also included. The library offers new shows, as well as classic shows. You’ll be able to access current programs in the on-demand library shortly after they have aired on TV. 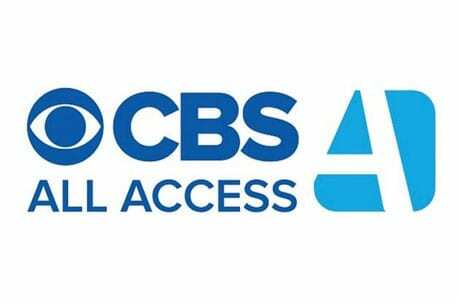 CBS All Access works on Apple TV and many other devices. You can learn more in our CBS All Access review. Don’t forget to try the CBS All Access 7-day free trial. CBS All Access is available for $5.99 a month, which makes it one of the cheapest ways to watch the Super Bowl on Apple TV. Hulu Live is a live streaming cable replacement offering over 50 channels of live TV including many local networks (based on location) and dozens of cable networks. You can even add HBO and other movie channels to your package for a small fee. Without any add-ons, Hulu Live is available for $40 per month. Hulu with Live TV also includes the Hulu on-demand service for no additional fee. Roku is one of many ways to watch the Super Bowl online with Hulu Live. You can stream on two devices at once or you can add unlimited streams for an additional fee. You’ll even have your own cloud-based DVR. Learn more with our Hulu review. 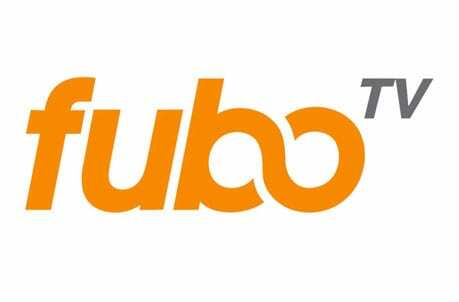 fuboTV offers one package that is available for $45 per month after an introductory period. For the first 30-days you’ll pay just $40. 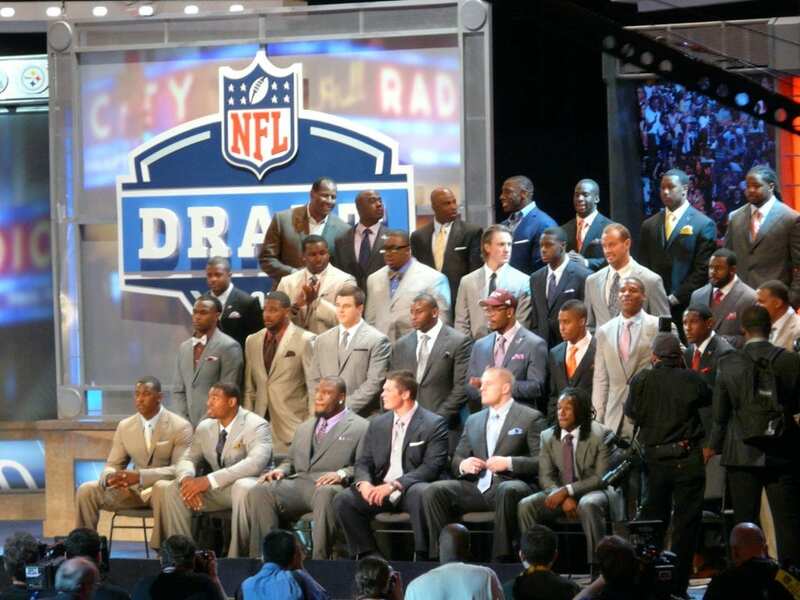 This package includes more than 70 channels and plenty of sports related content. CBS is available in many areas. You’ll also have other sports and entertainment channels. You can try fuboTV free for a week, which could be the perfect opportunity to watch the Super Bowl on Apple TV streaming free. An on-demand library is included, and you’ll have a cloud-based DVR if you want to record anything and watch it later. Our fuboTV review is a great way to learn more! DIRECTV NOW offers an app on Apple TV, which means it’s another way to watch the Super Bowl live stream on Apple TV. You can choose from four packages with between 60+ and over 125 channels. While CBS access will depend on location, it should be available in many cities. You’ll also have a wide selection of national channels ranging from AMC to Syfy, depending on your package. Prices start at $40 per month. Each package comes with an on-demand library and you’ll be able to use TV Everywhere apps. There’s also an included cloud-based DVR that offers limited amounts of space. 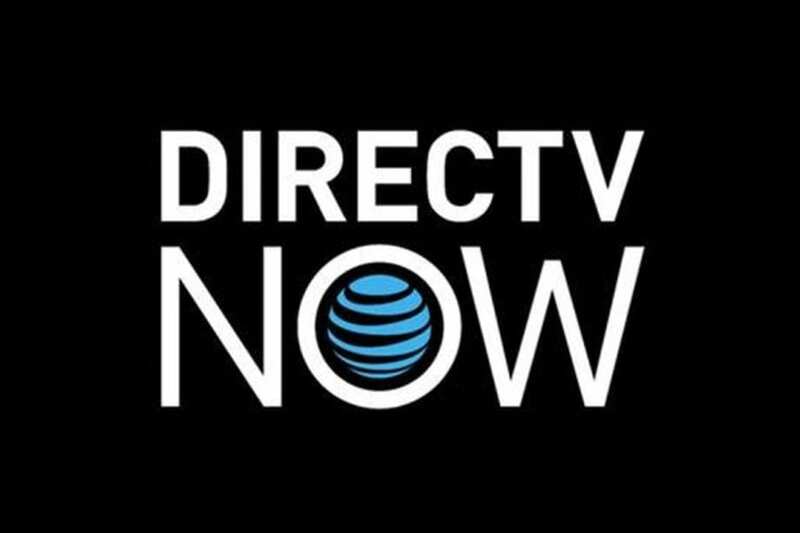 You can check out the DIRECTV NOW 1-week trial to experience DIRECTV NOW for yourself. You can also visit our DIRECTV NOW review. 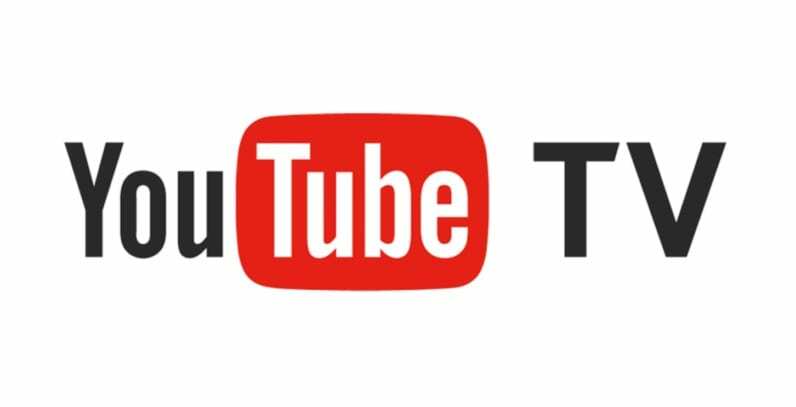 YouTube TV offers more than 50 channels for $40 per month. There are no contracts, so you’re free to cancel your subscription at any time. Local channels are available in most areas of the country and that includes CBS. You’ll also be able to watch AMC, ESPN, TNT, and more popular networks. An on-demand library is also included. There is unlimited storage space available in the cloud-based DVR. It also holds recordings for up to nine months, so you’ll be able to binge-watch full seasons if you want. If you want to know more, our YouTube TV review is a great way to do that. You can also try the YouTube TV free weeklong trial. PlayStation Vue includes CBS and other local channels, based on location, in the multiple packages they offer. These packages start with over 50 channels and cost $45 per month. There are no contracts, so you’re free to try different packages and change or cancel them without any fees. In addition to local channels, you’ll have Food Network, ESPN, AMC, A&E, USA, and others. An on-demand library is also included. PS Vue offers a cloud-based DVR, which can hold recordings for around a month. You’ll also be able to use TV Everywhere apps. You’ll be able to watch the Super Bowl on Apple TV, Roku, Chromecast, mobile devices, and of course, PS3 and PS4 consoles. Our PS Vue review is here if you want to learn more. PlayStation Vue offers five days of PS Vue for free, so you’ll have a chance to try out PS Vue and watch the Super Bowl on Apple TV for free! That’s all you need to do to watch the Super Bowl on Apple TV, but if you have questions, you can leave them in the comments. Our sports guide can tell you how to watch other sports, all year long, on Apple TV.